A D&AD Award is recognised globally as the ultimate creative accolade, entered and attended by the best from around the world. 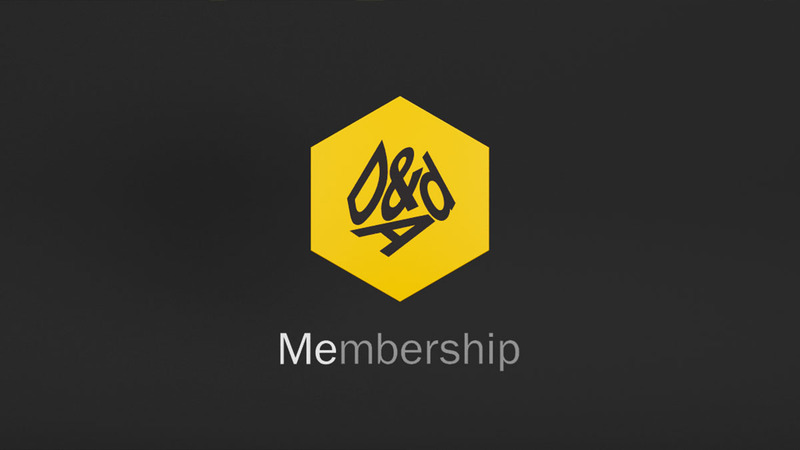 The campaign and animation aimed to describe how D&AD membership makes you more connected, more visible, more informed and more inspired. Working closely with Alphabetical, we crafted six key visual animations and print stills to illustrate the benefits of a D&AD Membership. 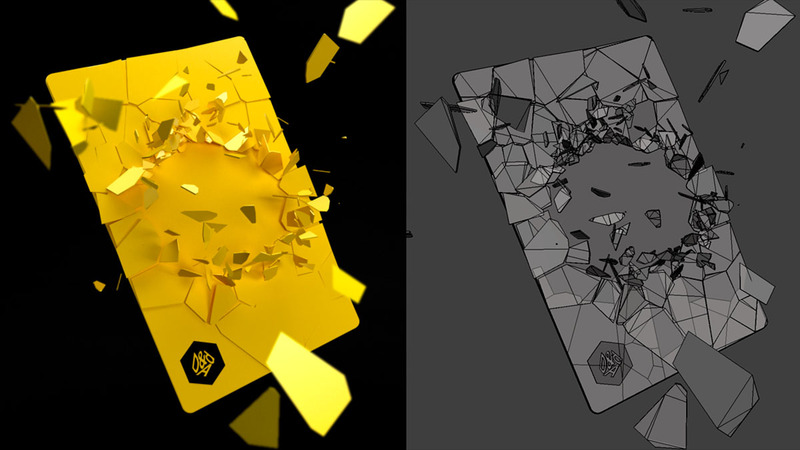 Each of the animations takes a sculptural approach to the visualisation that brings the message to life with eye catching idents.